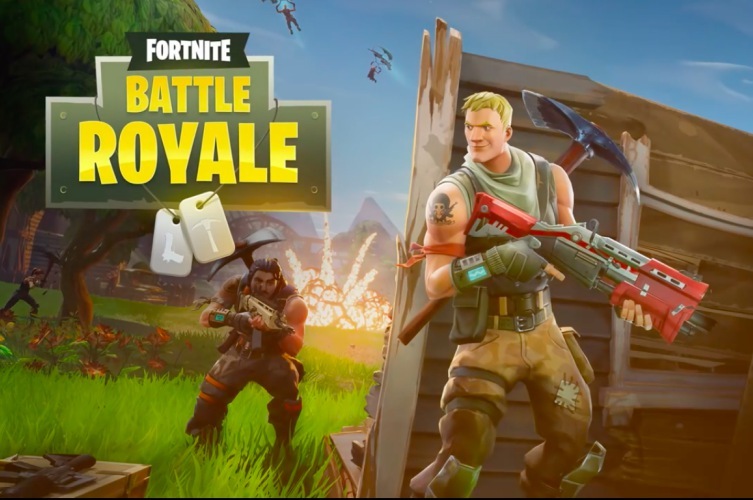 In a recent developer blog post titled “State of Mobile” Fortnite developer Epic Games revealed that the mobile version of the popular battle royale game is coming to Android soon. Fortnite Mobile was officially released on iOS back in April this year and the game has since been a huge success, raking in over $15 million from in-app purchases just in the first month of release. The post also highlights a number of performance and quality of life improvements that the Fortnite team has been working on to improve the game’s overall performance and player experience. In an attempt to make the game more user-friendly, the Fortnite team has introduced a customizable HUD, which was added to the game earlier this week. In terms of overall gameplay and controls, the team has been working on improvements, including an improved Autorun button and better ways to fire. These changes will be added to the game in the near future and will be available within the settings tab in game. The Fortnite Mobile team is also working to reduce the rather large installation size on mobile and over the next few updates the team plans to compress the game down, while maintaining performance. Upcoming patches will also become smaller and the game will soon allow players to download content in the background. When it comes to battle royale games like Fortnite, performance is key. Therefore, the Fortnite team is also working to optimize the game’s code to improve overall performance and introduce a new Battery-Saver mode which will offer increased performance on low graphics settings. The team is also working to improve its stats servers to bring stat tracking to mobile.